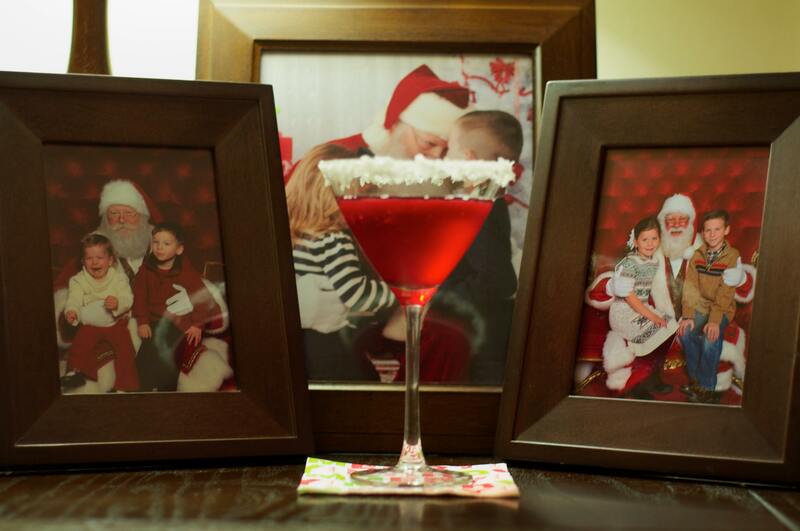 Each December, my awesome sister-in-law Mindy shares “Sharp Holiday Cocktails” on her Facebook page. Friends and family look forward to her recipes and photos! 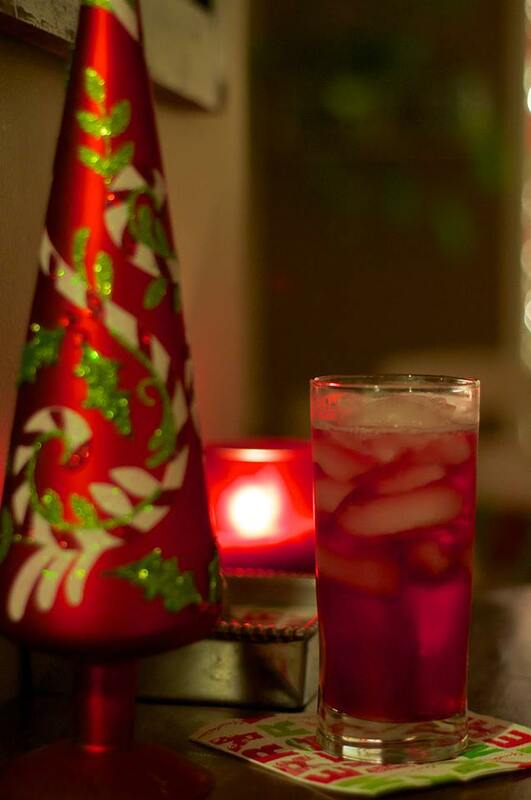 This year, I’m sharing her lovely concoctions with the entire world. 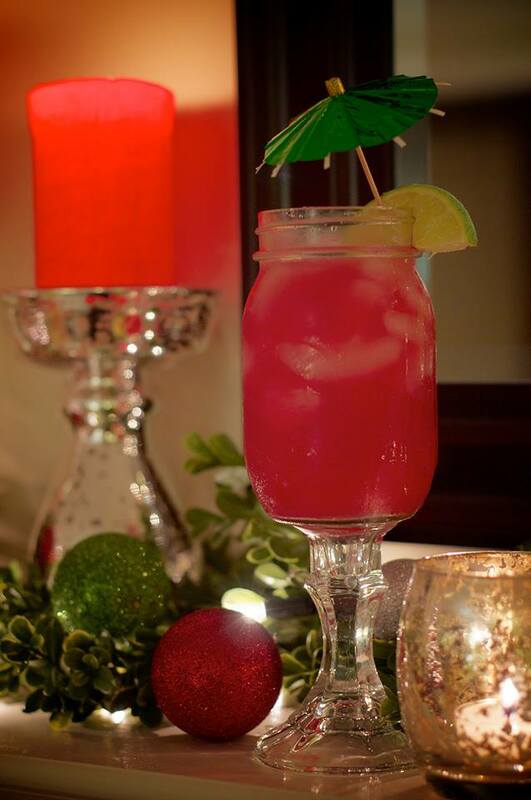 I promise, you will find a new favorite mixed drink. 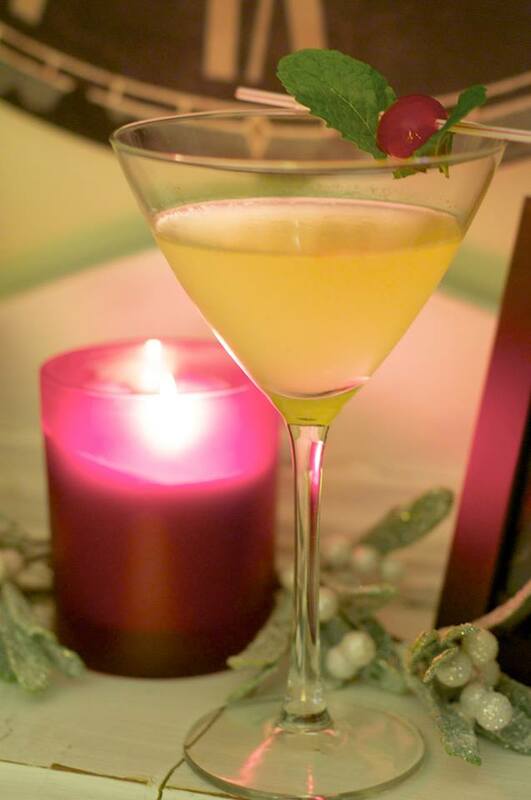 Your Christmas parties will never be the same…and you will have mixologist Mindy to thank! 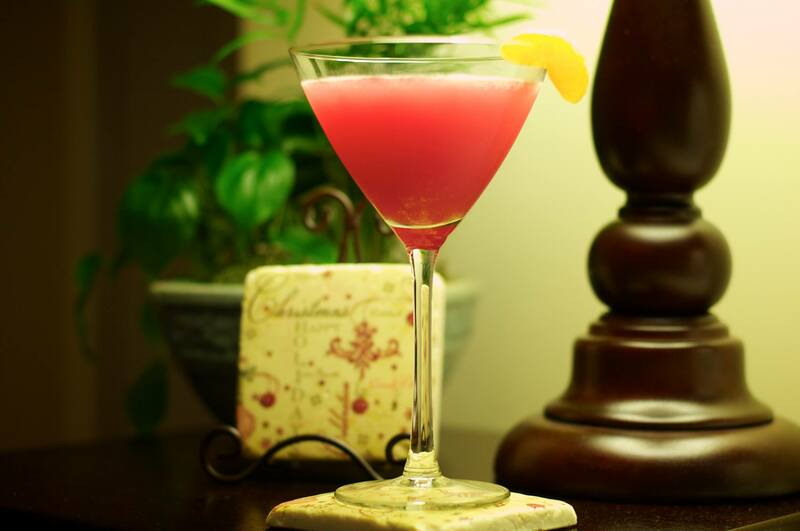 Stock your liquor cabinet and get ready to enjoy these amazing cocktails! 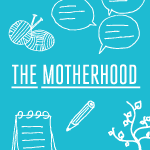 Leave some comments letting Mindy know which drinks you have tried and what you think! 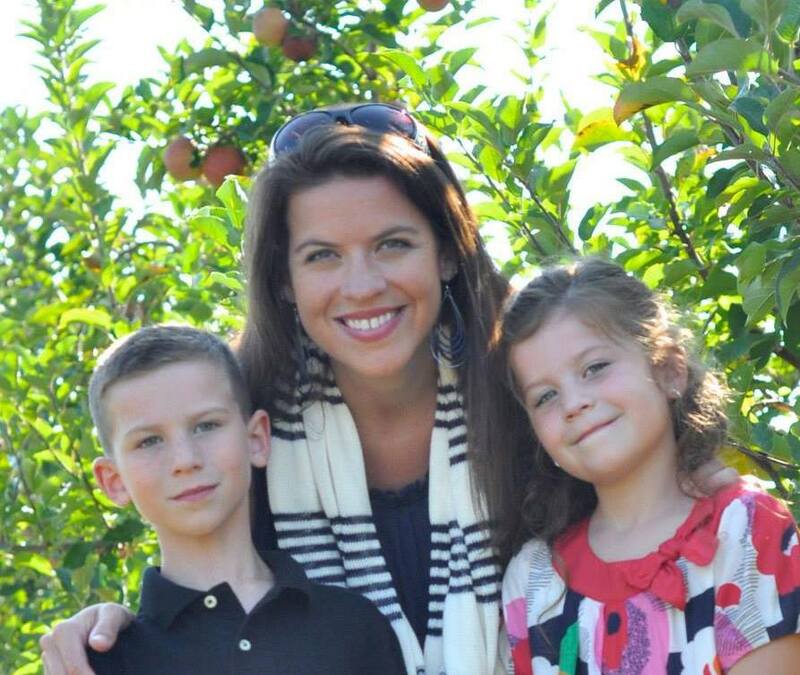 I will update this blog post daily with Mindy’s new recipes and photos. 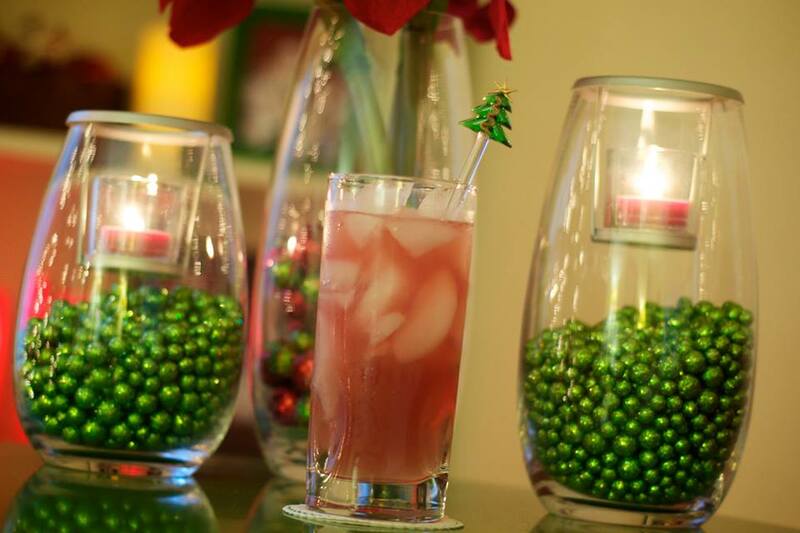 Grab your shaker jar and let the Sharp Holiday Cocktails begin! 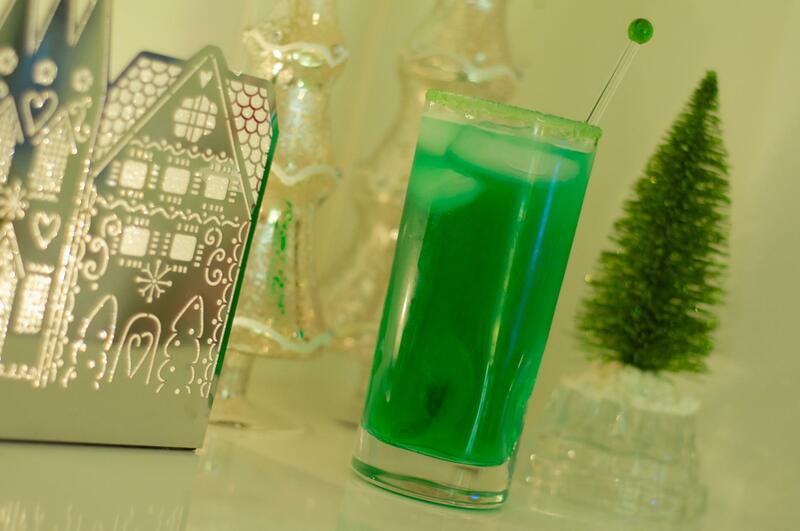 This recipe is a very very mean Grinch with 5…that’s right…5 potent ingredients. Shake and pour over ice..fill the rest of the glass with 7up. 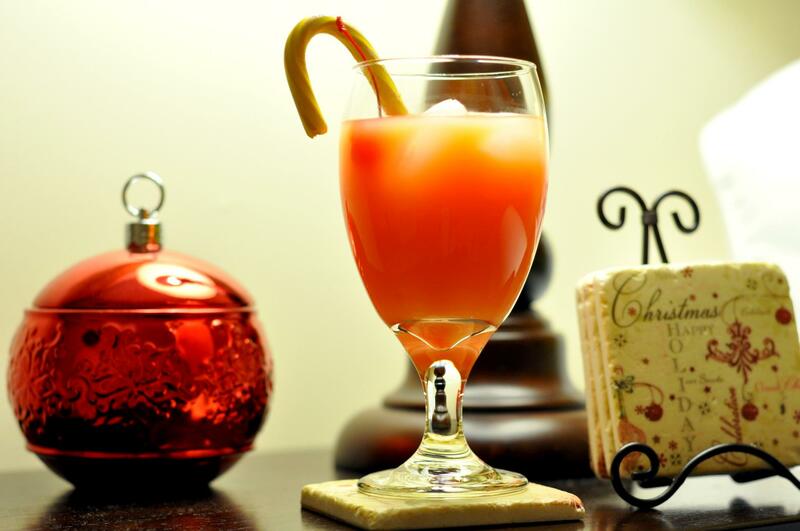 Add a clementine wedge to the glass and voila! 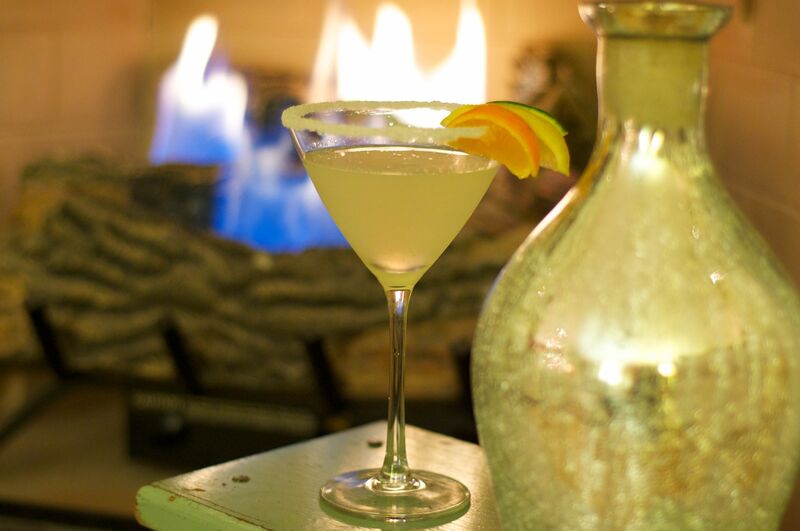 Throw them all in the shaker over ice…shake it like a Polaroid picture and strain into a martini glass. 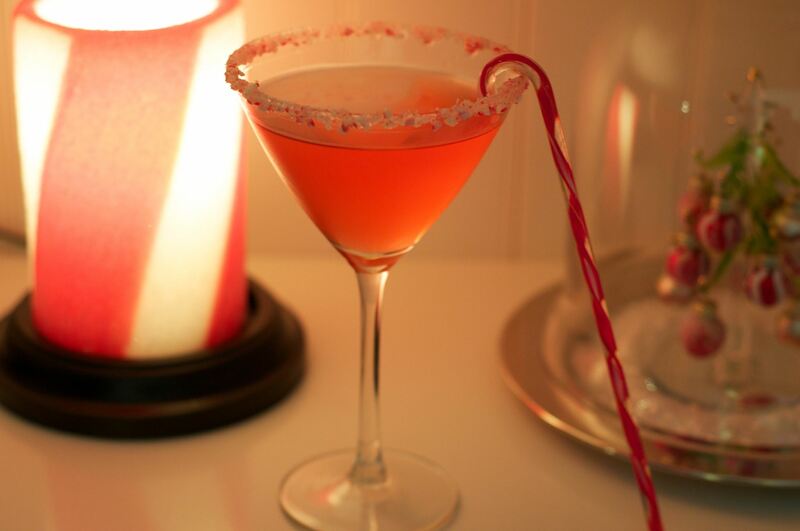 Use mint leaves and a maraschino cherry as a garnish. Combine it all in a shaker with ice…shake it but be very careful. Once shaken, give it a moment to settle down…keep the lid on lockdown until it does! Combine the above in the shaker and pour over ice. This is a strong drink but if you have good tequila it is awesome! 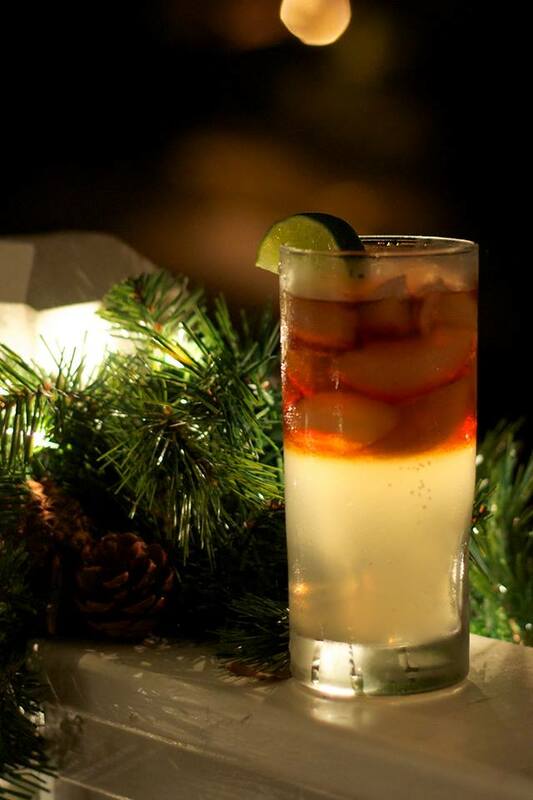 Squeeze the lime into a glass with ice, pour the Ginger Beer slowly. Then add the Kraken for the look but give it a stir before drinking. Combine the Vodkas, Simple Syrup and Pom Juice in a shaker. 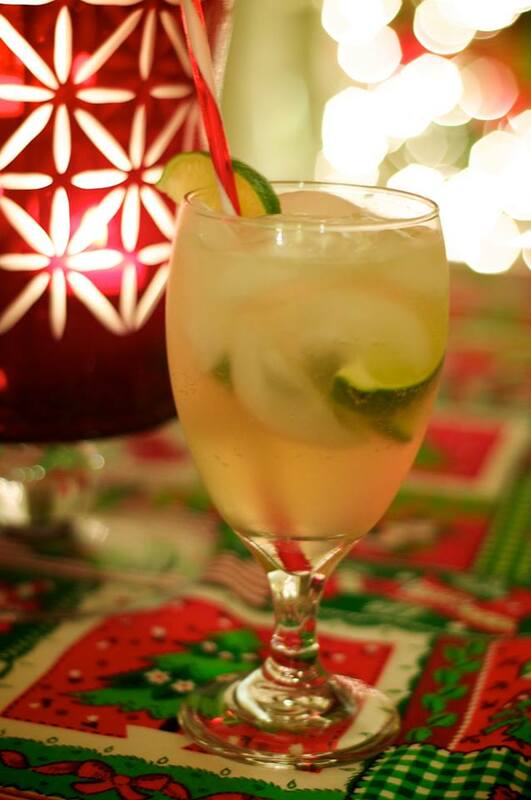 Once shaken, pour over ice and fill to the top of your glass with ginger ale. 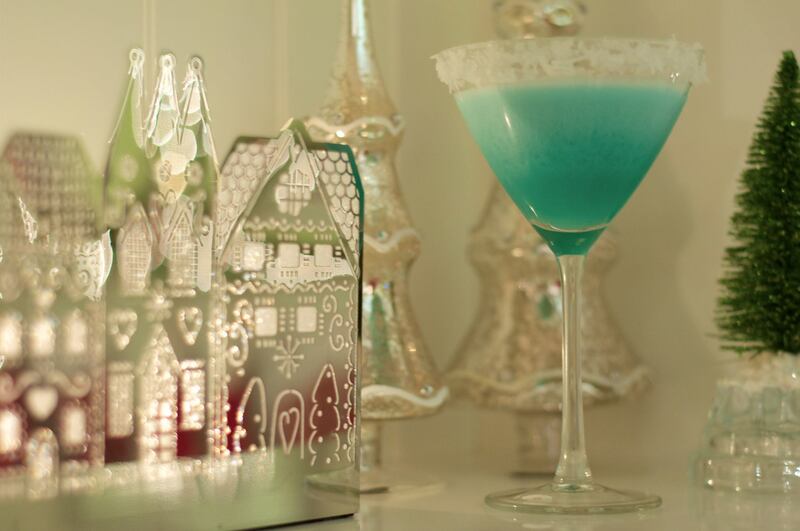 Pour above in a shaker with ice then pour into a martini glass. 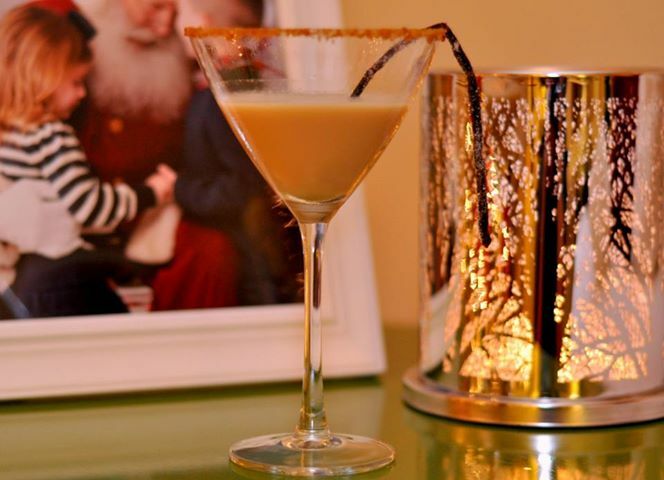 This one was rimmed with course sugar but would be great with crushed candy canes! 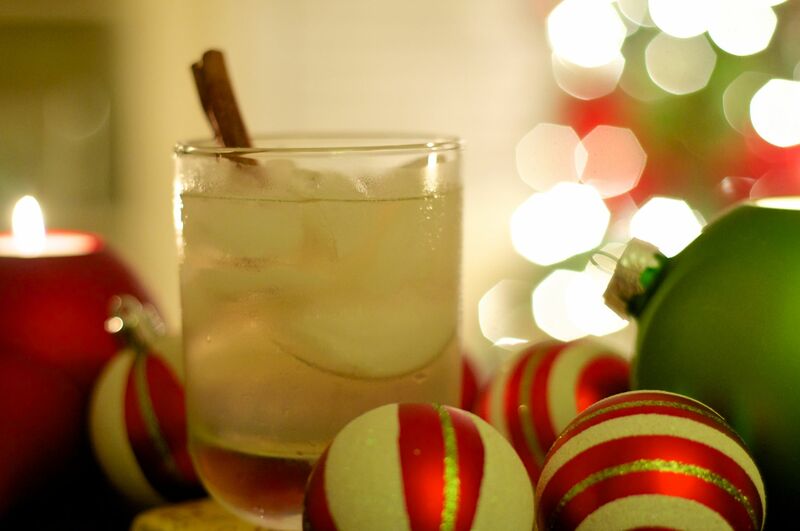 It’s like drinking candy canes with a kick. No Shaker tonight folks…time for the blender!!! Blend until smooth then sit back and relax! Pour all the above in a shaker with ice and pour into your martini glass. 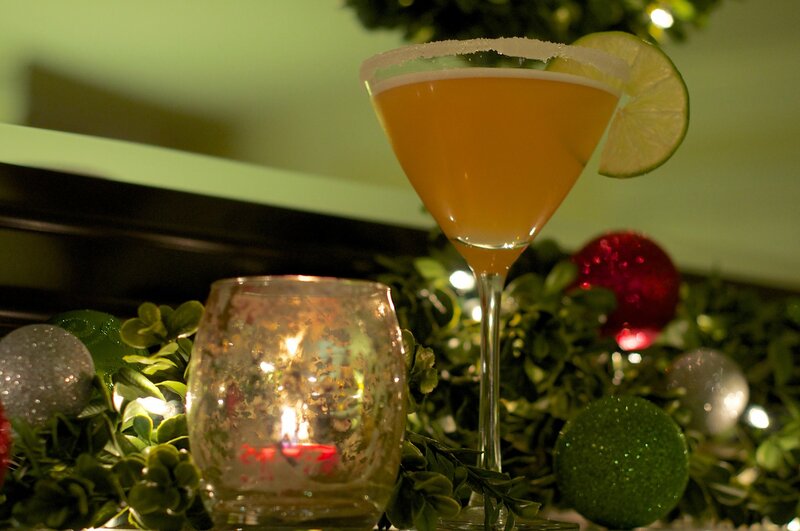 Add a sugar rim for the right amount of sweetness, then garnish wish citrus slices. 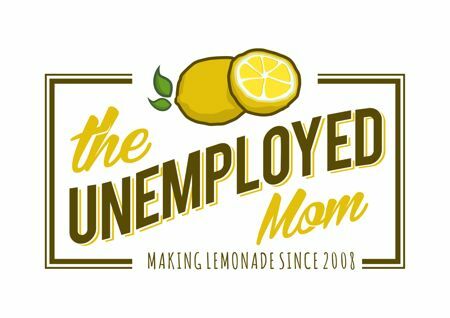 *Note: used and highly recommend Limoncello by Bloomery Plantation Distillery in Charlestown, WV. Mix the above in a shaker with ice and pour. Create a coconut rim by taking a few tablespoons of powdered sugar mixed with water on a paper towel. Cover your rim then dip on a plate with coconut flakes. Mix with ice in a shaker and pour in a sugar rimmed glass Enjoy. Glass preparation: Dip glass rims in ginger liqueur and crushed gingersnaps. Store glasses in freezer up to 2 days. Muddle basil leaves and sugar in a cocktail shaker. Add crushed ice, pear nectar, and pear-flavored vodka. Cover with lid, and shake vigorously until thoroughly chilled (about 30 seconds). 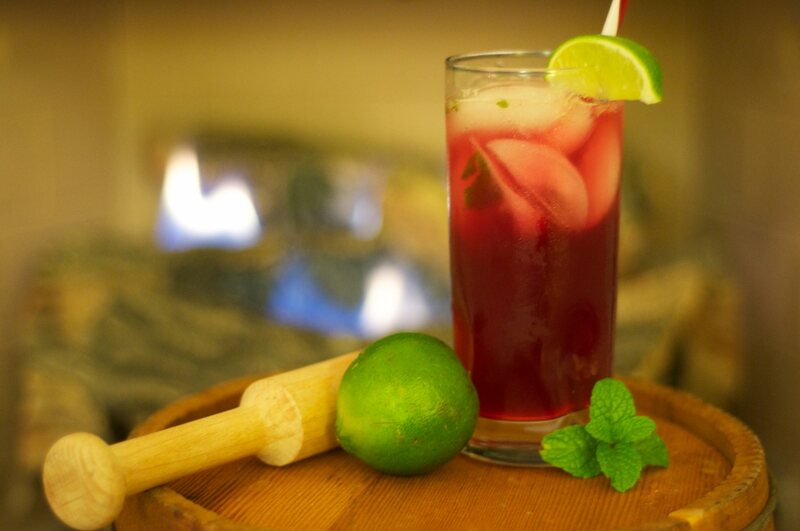 Pour into a glass, and top with lemon-lime soft drink. Give it a shake with ice and pour into a martini glass. 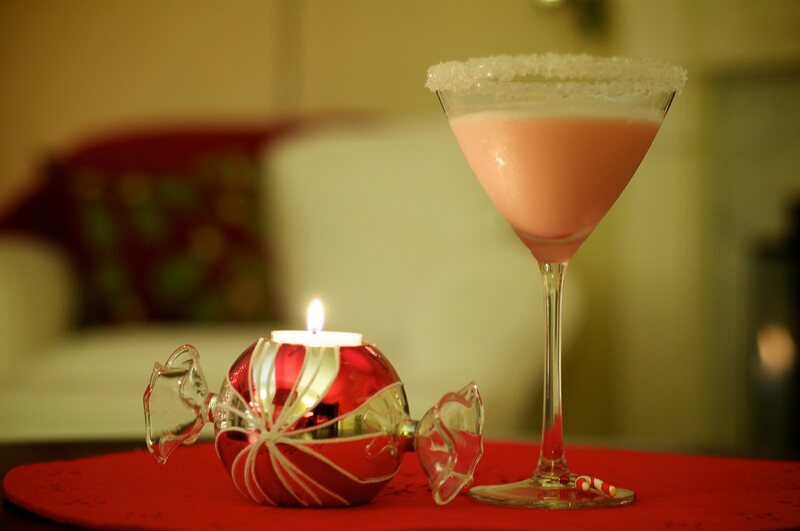 Rim the glass with ground up candy cane and sugar. Pour the first three ingredients in a shaker with ice then pour that in a glass over ice. Then fill the rest with ginger beer. So these ingredients will make 2 Pomegranate Margaritas. Add all in a shaker, shake then pour over ice. 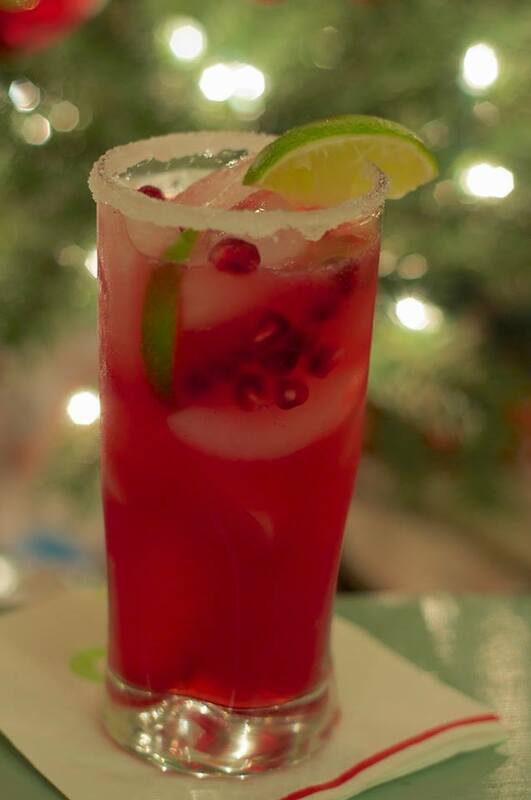 I added some Pomegranate arils and lime wedges as a garnish and the rim is sugar and simple syrup. I also made a lemon sugar rim by zesting half a lemon and mixed it with about a 1/3 sugar. Then used my heavy simple syrup to dip the glass in. Stir together orange juice and next 4 ingredients; serve over ice. 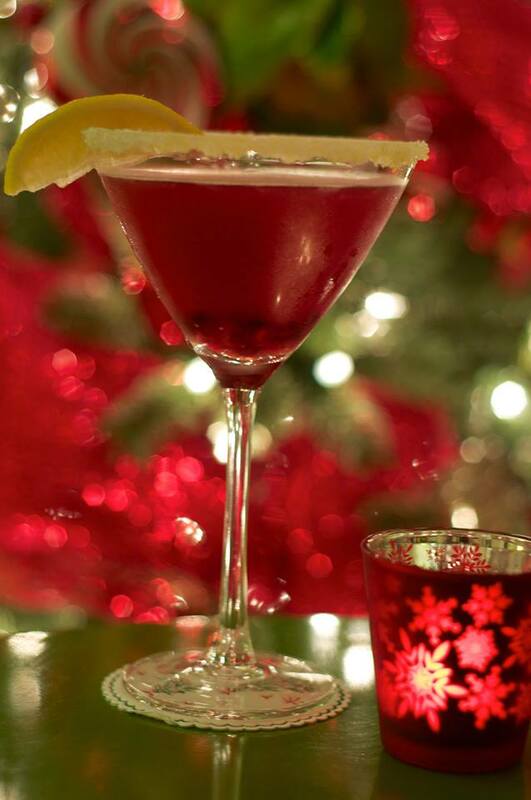 Garnish, if desired with fruit-flavored candy cane sticks, cherries with stems, orange and lemon slices. You can also pour a dash of lemon lime soft drink on top just to lighten it up a bit. This would also make a yummy brunch drink. 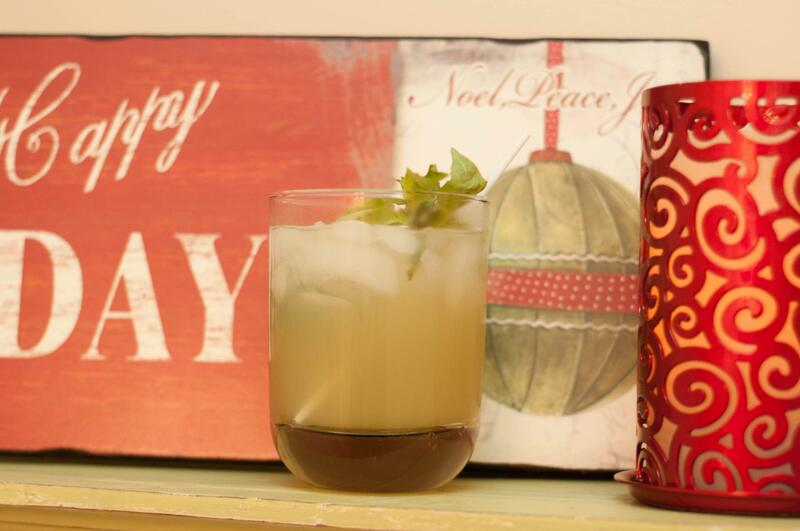 Mix above in a shaker with ice then pour into a glass with ice and top with about 4 oz of ginger ale. No shaker tonight! Grab your muddler, mint and lime and go to town in the bottom of a tall glass. I used a quarter of a lime and about 3 mint leaves. 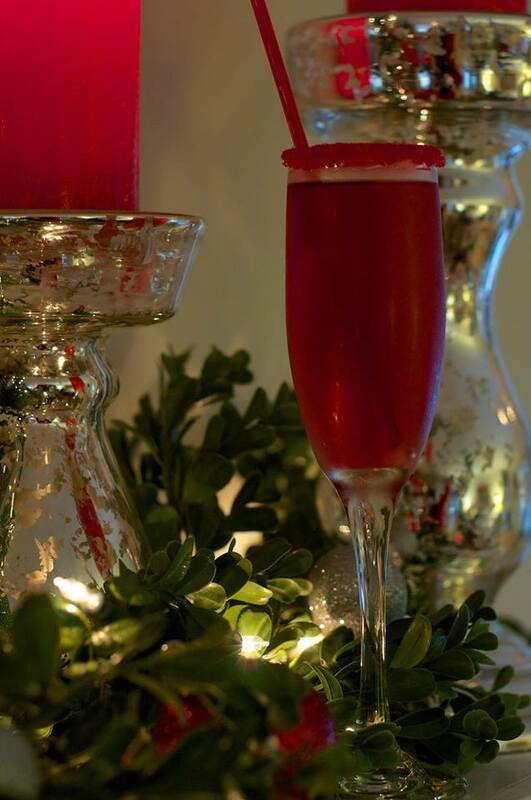 Shake with ice in a shaker then pour into a flute and top with sparkling wine. I added a sugar rim for a bit of extra sweetness! 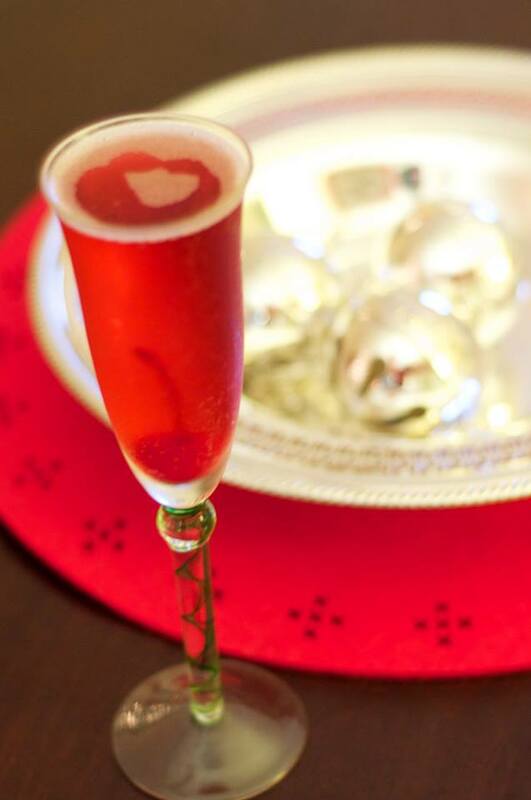 Shake in a shaker with crushed ice, pour into a flute with a maraschino cherry and fill with sparkling wine.